Exercise is Medicine (EIM) is designed to promote physical activity for optimal health, which is essential in the prevention and treatment of many medical conditions. EIM is a 12-week program where participants learn to improve their overall health through exercise and education. 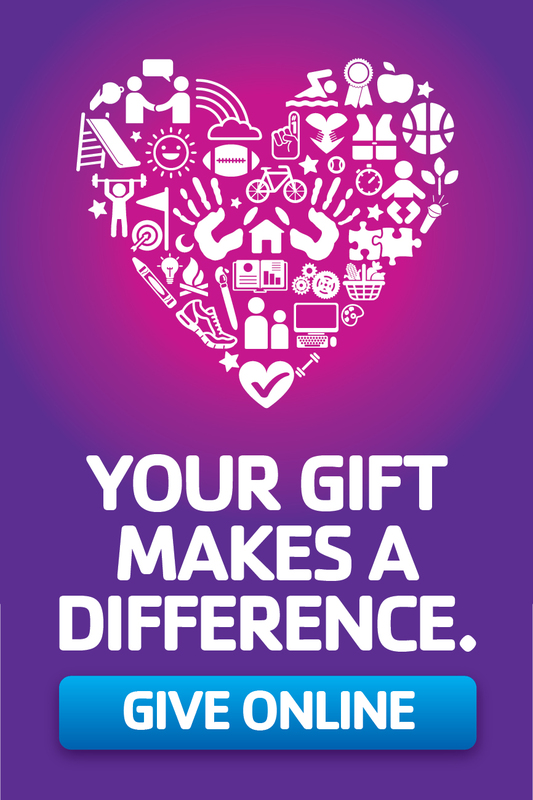 Any individual who does not get 150 minutes of physical activity a week is eligible. However, to participate in the EIM program, individuals MUST have an EIM referral from a physician. Please print a EIM referral form for your physician. The healthcare provider can fax the completed form to fax: 904.265.1839. Use our Physical Activity Vital Sign Tool below to see if you qualify for the program. What is your Physical Activity Vital Sign? On average, how many days per week do you engage in moderate to strenuous exercise (like a brisk walk)? On average, how many minutes do you engage in exercise at this level? If your total is below 150 minutes, you qualify for the YMCA Exercise is Medicine program. Ask your healthcare professional how you can benefit from EIM. In order to participate in the program, individuals MUST have an EIM referral form from a physician. If your total minutes per week equals 150 minutes, Congratulations! You met the national physical activity recommendations. Upon the completion of the program, the YMCA of Florida’s First Coast will continue to support participants in their health and wellness journey. 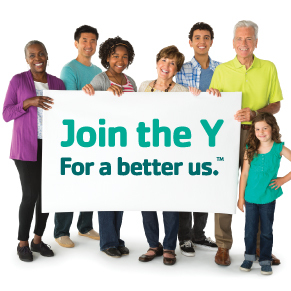 A few areas where the Y is able to provide assistance include, a discounted membership, two onboarding appointments into the YMCA, and three monthly meetings with an EIM professional. EIM costs $249 for 12 weeks, which includes a YMCA membership.